Make your house look haunted with Shaping Spaces Group! Halloween is one of the most fun holidays because you can dress up as anyone you want! My go-to is a witch because it’s so easy, but I have dressed up as many things. Last year I was Disney Princess, Sleeping Beauty and it was awesome! And Halloween time is also a great reason to watch super scary movies and eat candy! Who doesn’t like that? Home decor is my jam, as is DIY, so you know that I am all about decorating for everything! I found some great DIY Halloween decor ideas and complied them here for your enjoyment! Make your house look haunted with Shaping Spaces Group! Take your empty wine bottles and stick some pillar candles in them. Burn the candles and let the wax drip down the bottles! It’s almost instant spookiness! Just add some fake spiderwebs around your home and you’re done with this simple decor idea! Make “bloody” candles! 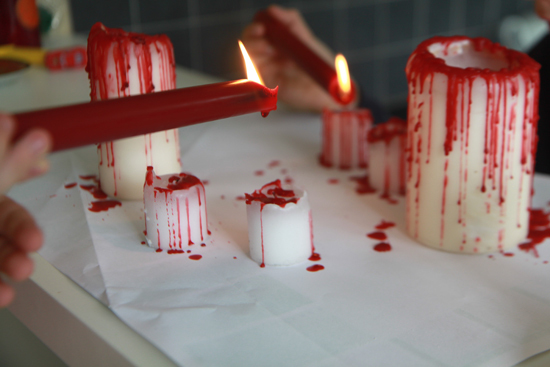 Create these candles by dripping a red candle wax over white candles. I’m not sure how it would look on top of candles of other colors, but you can experiment! Maybe orange or black could be cool if the red shows up on them. Make sure to do it over a paper plate or newspaper because the wax will get all over the place (as you can see in the above picture). I did this last year and it turned out so awesome! I used candles from Dollar Tree, so it was also inexpensive and if you take care of them while storing, you can use them over and over again for many years! This last candle option (I just love candles!) 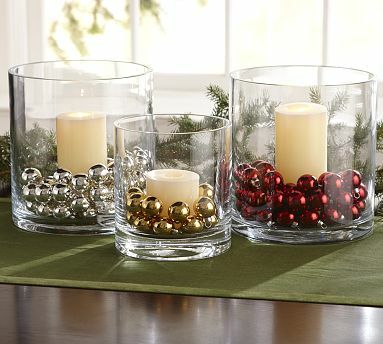 uses flameless candles (these are tealights and you can get 2 for $1 at Dollar Tree!!). Upcycle paper towel and toilet paper rolls to create this pillar candle effect. Use hot glue to secure everything and make the wax drips. Better instructions here. Attach a severed finger to your doorbell! 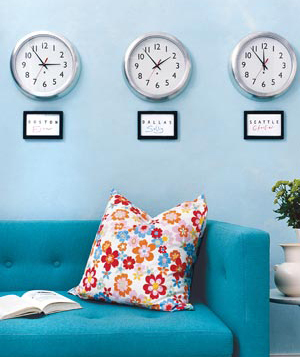 Use those removable adhesive circles, so it’s easy to take off after Halloween is over. I’m SO doing this! 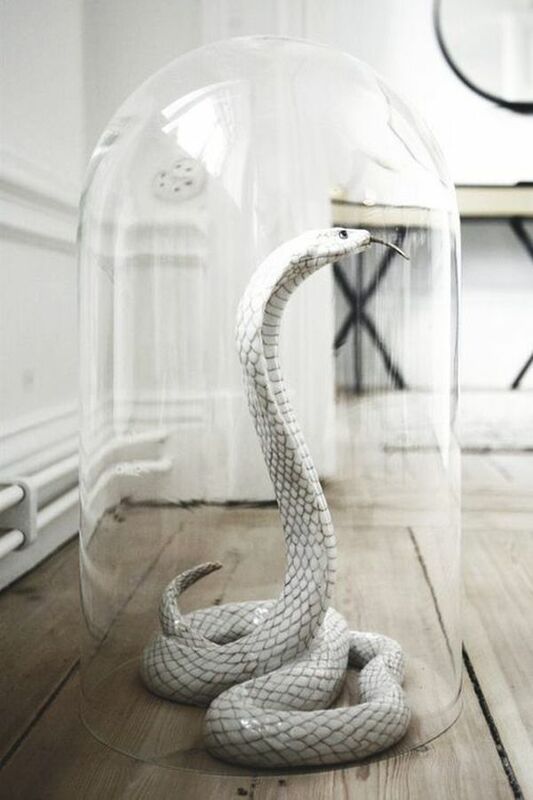 Put spooky decor in apothecary jars or cloches. There are so many examples of this on Pinterest, so check those out and get inspired! 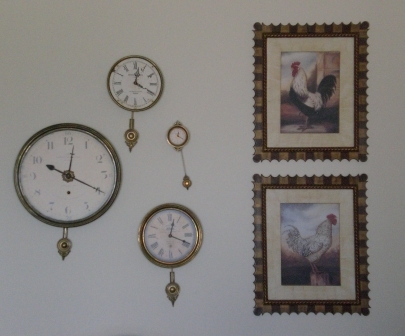 You can even use decor from the Dollar Store to keep it low budget! Spray paint some plastic cauldrons with Rustoleum stone spray paint. They look much more real after a coat of that! Now you can start brewing some witches brew! Get branches from one of your trees or off the ground at the park and stick them in a large vase. You could even spray paint the branches black for a more sinister feel. Hang spider webs or birds in them too! 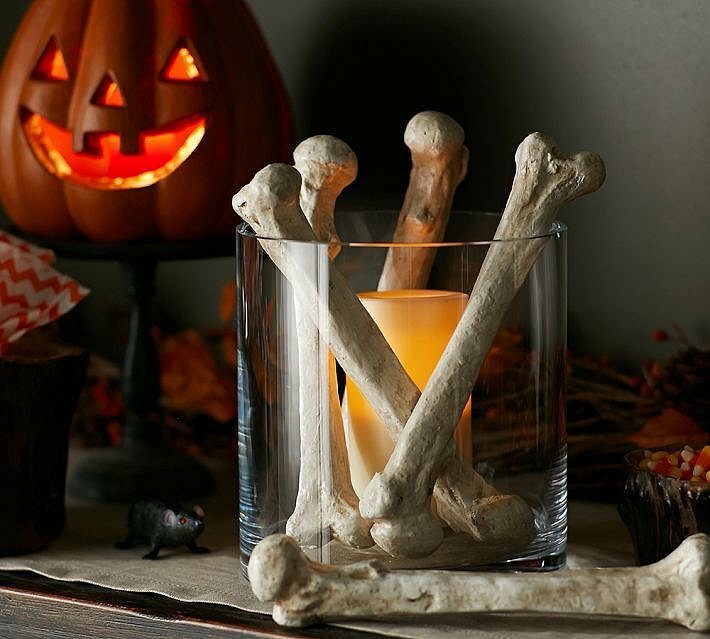 Take any decorative bones and arrange them around a flameless candle inside of a luminary. Super creepy and effective! Guess what? That’s cauliflower in a jar of water and soy sauce! 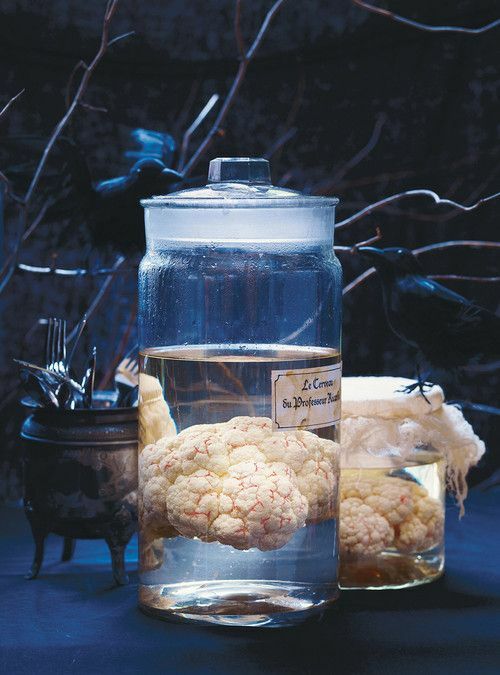 It looks so brain-like! I think I will do this for Halloween this year. This is another awesome idea. Spray paint a branch wreath black and glue black plastic snakes to it! It’s perfect for Halloween! You could also do a green version of this. 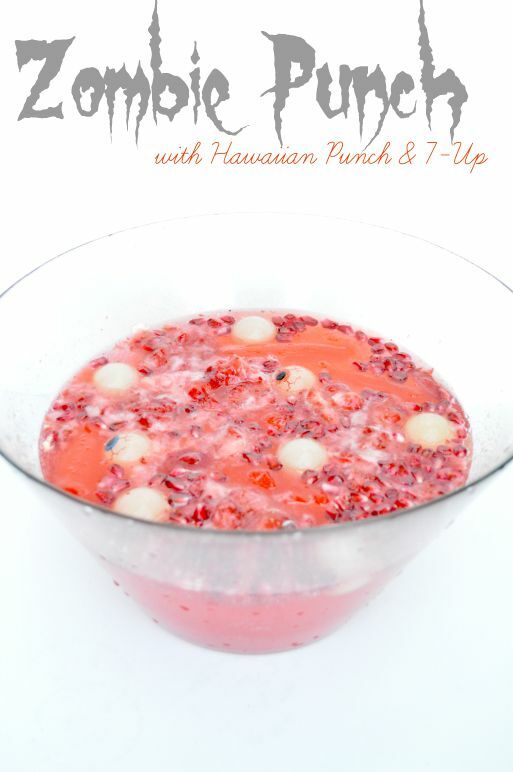 If you are having guests over for Halloween festivities, take some stress off of yourself and make this super easy punch! It’s supposed to look like human guts! Use a hand or brain ice mold to keep this drink cold for hours. 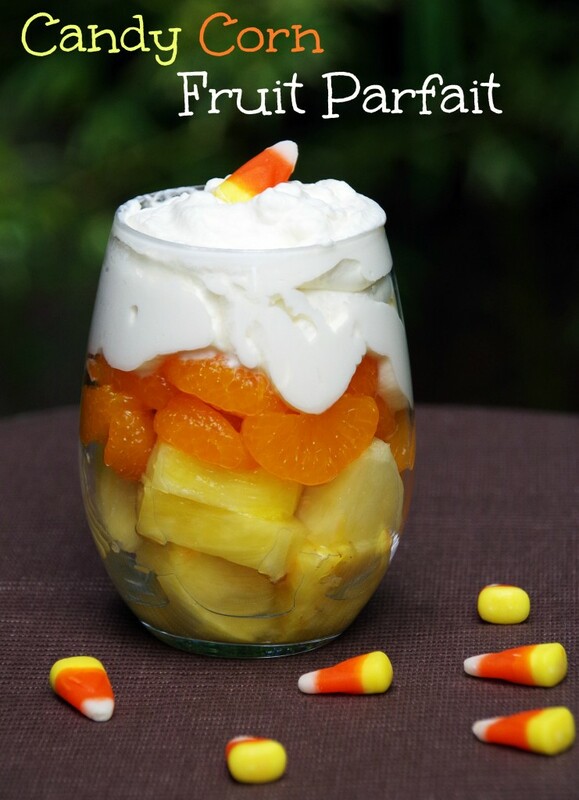 There will be so much candy eating, why not eat something healthier with this recipe! What are you dressing up as? What do you do if you don’t celebrate Halloween? Let us know below! Spruce up Your Front Porch with Shaping Spaces Group Knockout Tips! Many people remodel or redesign the inside of their home, but forget the outside! The outside of a home is just as important as the inside because that’s the part of the house that you see first! 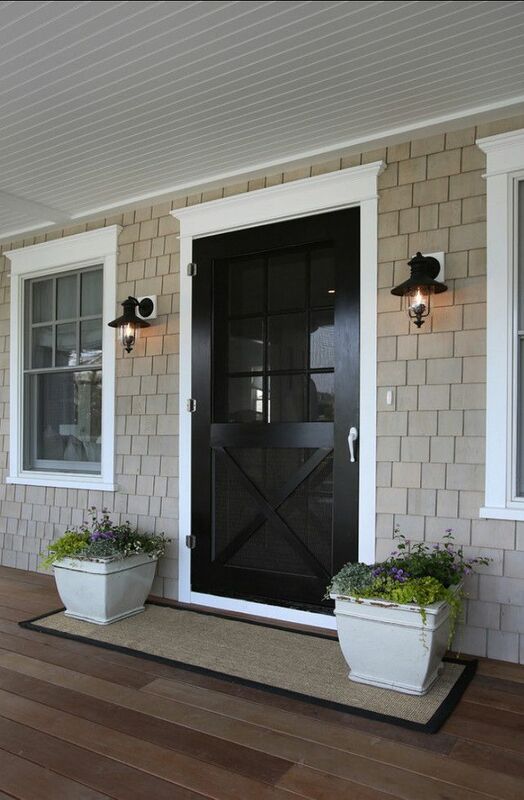 First impressions are everything and one of the first things your guests will see is your front door. Spruce up your front porch with the Shaping Spaces Group! No one will ever miss your house again with a bright color like this on your front door! Pick any bright color you like but speaks to the style of your home; yellow and turquoise are trendy and contemporary while red and navy are classic. 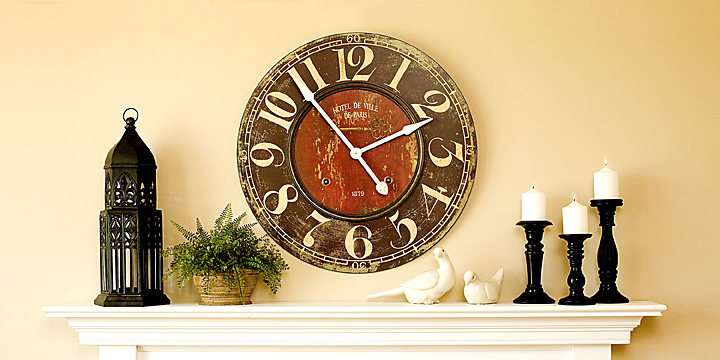 You won’t need much paint for this, so it’s also an inexpensive way to make a big statement! Putting plants and outdoor accessories around your front door will make it feel warm and welcoming! These turquoise and blue pots pop against the white siding. Choose plants that will be green all year round; succulent plants are very low maintenance, but give so much curb appeal. Check out HomeGoods or TJMaxx for pretty outdoor pots and accessories. Go back every week because they always add new things! 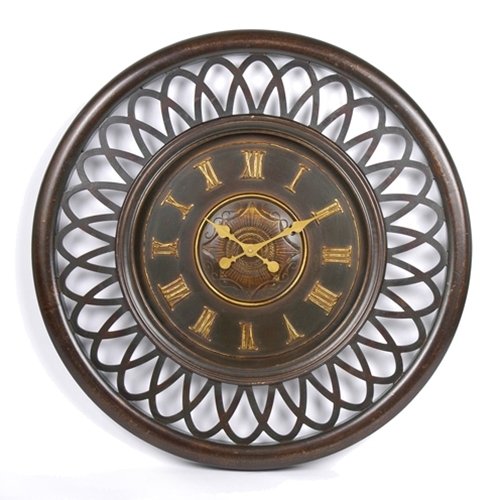 Get a similar look as the photo with this one, this one, or this one from Home Depot. I also found this cute gnome from Target. If you have problems with bugs like mosquitoes or wasps, try planting some lemongrass or mint near where you gather outdoors. These plants will not only smell great, but fend off those pesky bugs too! Check out these plants to keep away wasps and these to keep away mosquitoes. Make a statement with your lighting! Whether it be wall sconces or a hanging light, you can find many options without spending a fortune to update your front door area at Home Depot, Lowes, and even garage sales! 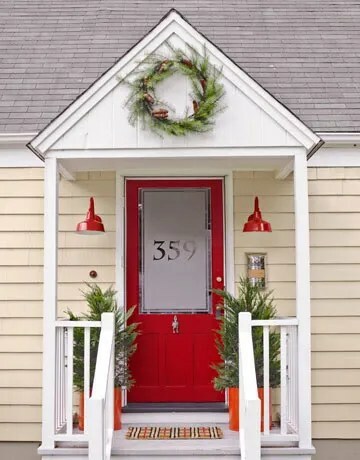 Another great alternative is to simply spray paint your current outdoor lights a pretty color like red or a bronze/silver metal color (it doesn’t have to match your door color like the picture). You can get all colors of spray paint at your local hardware store. Instead of the traditional wreath, try a hanging basket or pot with some flowers in it. I love this look! Get yourself a nice outdoor rug or pretty mat to put in front of the front door. 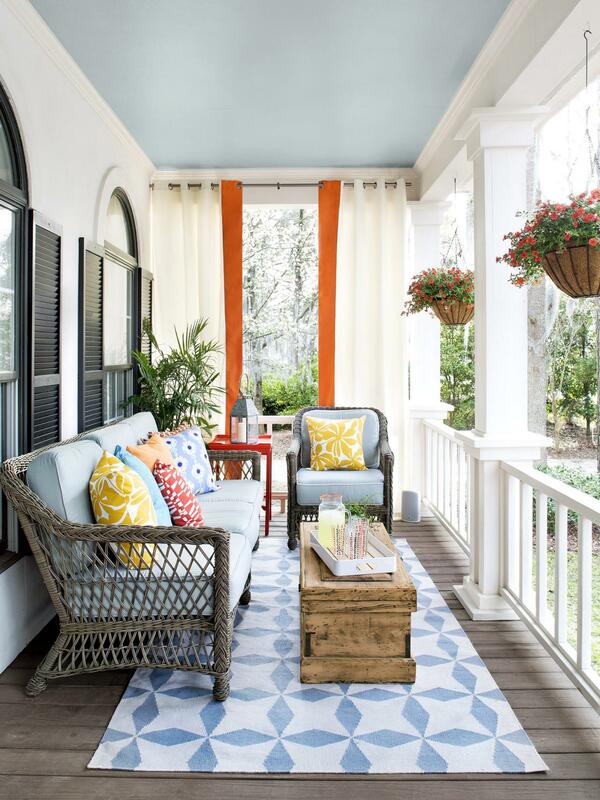 If you have a large porch with seating, get an outdoor rug for that area as well. 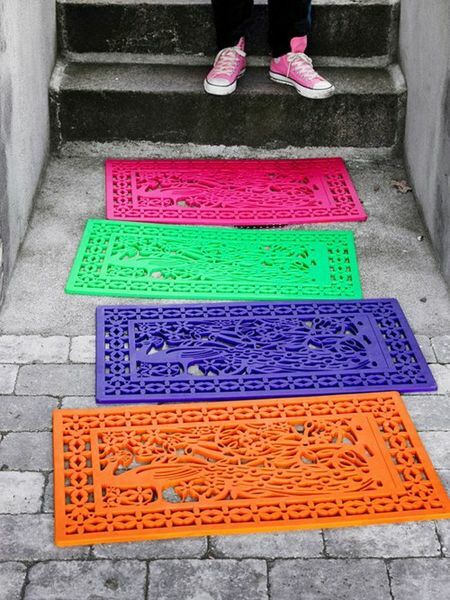 These colorful welcome mats are spray painted rubber! So creative! February 8, 2013 – Los Angeles interior design firm Shaping Spaces Group turns 5 this year. Owner Tanya Griffin says it has been a challenge keeping a luxury design business alive through the economic downturn. 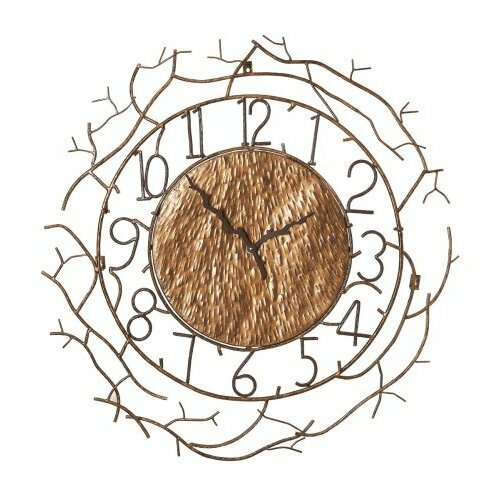 “It hasn’t always been a smooth ride, however I was determined to hang on by the very last thread and dust myself off once the storm had passed,” Tanya said. “Last year we doubled our numbers from the previous year and we continue to thrive and grow with many opportunities on deck. It certainly wouldn’t have been possible without the loving support of my family who have been there since day one when I decided to leave Corporate America as a designer and start her own company.” Shaping Spaces Group Interiors is a full service boutique design firm that offers consulting, full remodels, room redesigns, home staging and more for commercial spaces. Shaping Spaces Group, Los Angeles interior design and home staging experts transformed this occupied listing in Playa Vista, Ca. Shaping Spaces Group worked with the homeowner’s existing furnishings as well as brought in new pieces to help fill in the blanks and make the property show its best. The best unit in the building!TOP FLOOR CORNER UNIT. Fabulous ocean, marina and wetlands view from 2 decks in this very private corner unit with natural light pouring in from every angle. 3 bedrooms and 3 baths with many upgrades. Do you have a mantel to decorate this holiday season? How and where would you focus your holiday decorating if you did not have a mantel? It is more common than not to find a home, condo or apartment without a mantel or fireplace in many cities. However; Holiday Ads or catalogs tend to picture beautiful mantels with garland draped across, leaving those without yearning for other decorating ideas. 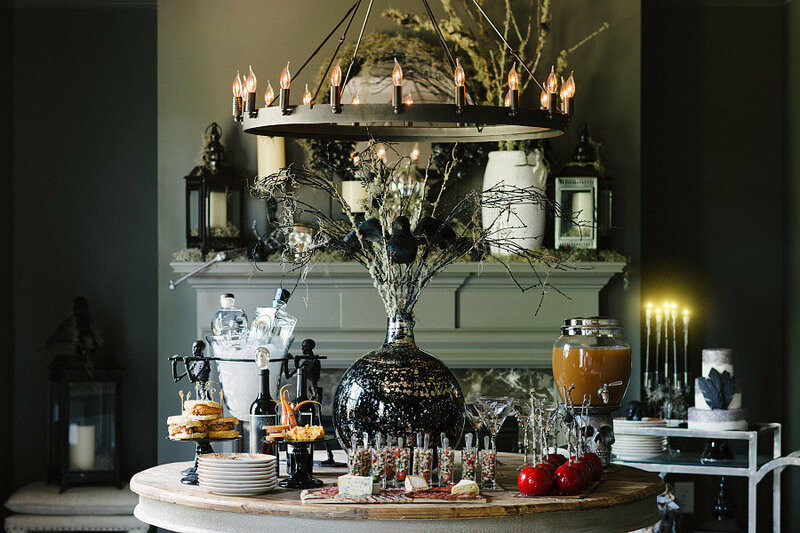 Here are a few suggestions to add holiday decor without having a mantel to display things on. – Start from the outside in by decorate the front door and steps with a holiday wreath, lighted topiaries or add garland to the porch railing and post. – Decorate your dining room table with a holiday center piece, new holiday table runner or table cloth in rich holiday tones of red, green, gold or even silver and turquoise is popular this season. – Change out your kitchen hand towels to reds and greens, add garland and holiday decor to the top of cabinets or media centers if possible. 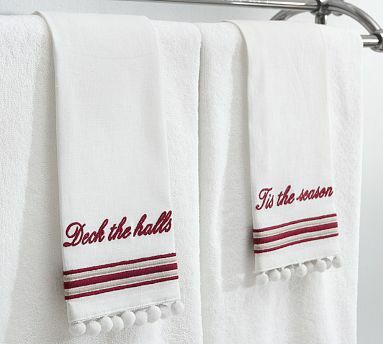 – Add holiday towels to the powder room or bathroom, if you don’t want to purchase special towels take any color that you have, white, chocolate brown, red towels and holiday ribbon add a flat holiday ornament for garnish and instant holiday charm. 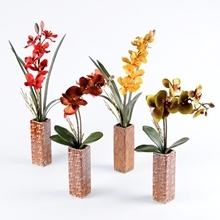 Orchids for the home or office! 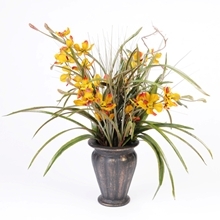 Looking for great Silk Orchid Arrangements that you can keep around all year. 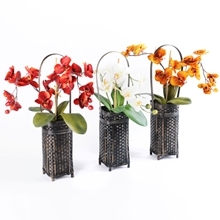 Look no further, Kirkland’s has wonderful orchid arrangements most under $15.00. I couldn’t pass these up when I saw them. As a home stager and designer with The Shaping Spaces Group, I can say they look great in a bathroom, kitchen, on a desk or any place you need to add a pop of color. Hope you enjoy them as much as I do!